Alex Maciel is a Producer and Songwriter living in Mexico who received Honorable Mentions for Billboard Songwriting contests from 2005-2008. His interest in music started very early, culminating with his studies at Berklee College of Music in Music Production and Engineering in 2003. He plays numerous instruments and has worked for several NYC publishers, including Sony Music Entertainment, along with the record company, Vinco Music Records. 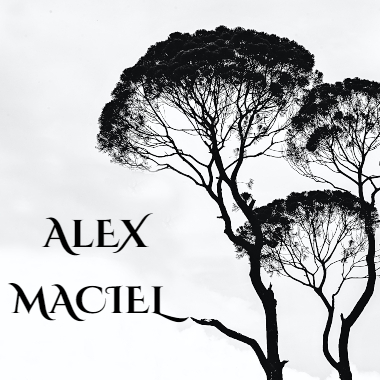 Alex Maciel has an impressive catalog covering Latin, Pop and Children’s Music, among other genres.